Jeremiah predicts that Elam will be struck at the foremost place of its strength. 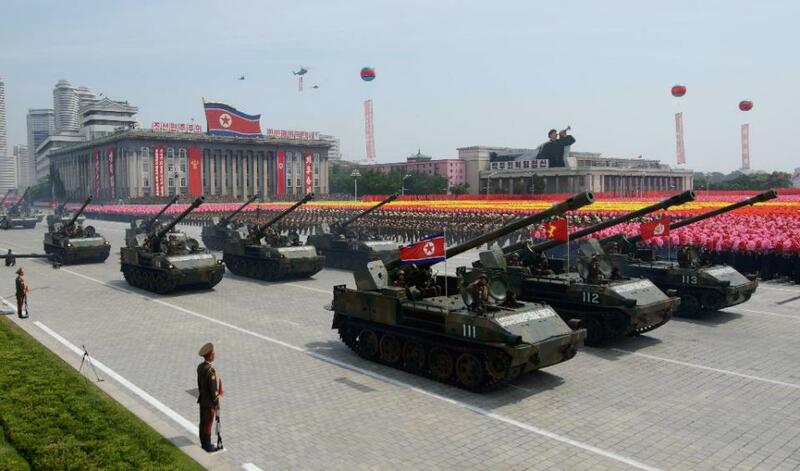 Today, this could infer an attack upon Iran's growing nuclear program. 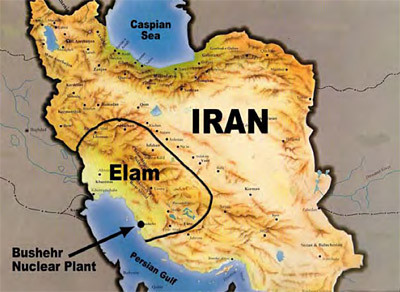 One of Iran’s most strategic and vulnerable nuclear targets is the Bushehr nuclear reactor, located in the heart of ancient Elam (see map on right). Jeremiah also predicts that Iran will suffer the fate of a broken bow. When your bow is broken, you cannot load the arrows from out of your quiver, or in a modern sense, the missiles out of your silo. This might imply that the IRGC (Iranian Revolutionary Guard Corps) will be unable to launch scores of its missiles (arrows in modern warfare are missiles) at its enemies. Jeremiah then warns that after the attack the affected populations are forced to scatter from the area. This could be the result of Iranian’s attempting to flee from an isolated nuclear disaster. 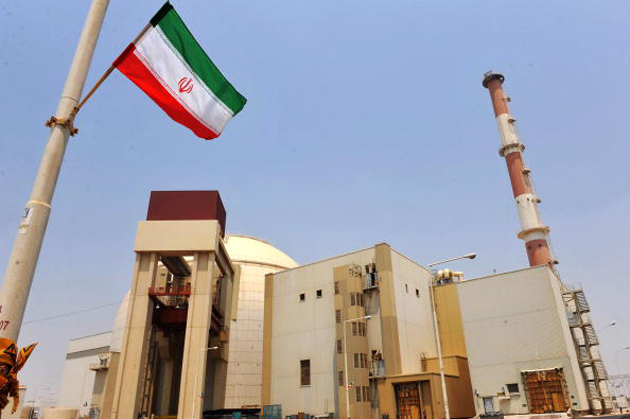 Should the Bushehr nuclear reactor be struck, this becomes a very real possibility because the facility is loaded with Russian supplied fuel rods. John Bolton, former US Ambassador to the UN, said in 2010, “Israel’s got a problem, because once the fuel rods are inserted into the reactor, an attack … would almost certainly release the radiation into the atmosphere”. Several other studies conducted of the safety of the Bushehr nuclear site have concluded that an accident at the facility could result in such a disaster. The radioactive mess would cause a mass exodus of peoples in the surrounding area (a worldwide dispersion of the Iranian people just as prophesied)! From the scripture we can derive the Lord is angry with Iran which results in some disaster in Iran. Jeremiah's prophecy also points out the Lord will set His throne in Elam. Iranians who accept Christ in advance of His second coming will be returned from global exile into the restored fortunes of their historic homeland in Elam. Interestingly, for the last few years Iran has been experiencing one of the largest revivals on earth. From approximately 500 believers in 1979 [the year of the Iranian Revolution], to several million today, Iran is the fastest-growing evangelical population in the world! Christianity is burgeoning so rapidly that the rogue Islamic regime has instituted harsh policies to curb its growth. The most likely fulfillment of this prophecy will occur when the nuclear reactor is destroyed, either by the Israelis or by an earthquake, releasing radiation that will force the evacuation of the whole area. Take note that the region where Bushehr is located in Elam is active earthquake country, and it sits on a tectonic plate. The Bushehr Nuclear Power Plant is physically separated from greater Iran (Persia) by the Zagros Mountain range. The rapid elevation change due to the Zagros Mountain range would likely protect most of Iran from the meltdown allowing them to attack as one of the nations of Magog another day. Interestingly, Ezekiel was familiar with Elam, according to Ezekiel 32:24–25, but he did not include Elam in the lineup of invaders in Ezekiel 38, perhaps because it is destroyed by then. Written more than 2,600 years ago, Jeremiah may have predicted the fate of Iran’s nuclear program and today’s spiritual showdown in Iran! What are the odds of that?